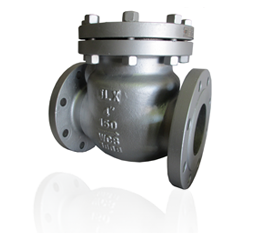 A retention valve, also known as one-way or non-return valve, is a mechanical device that normally allows liquid or gases to flow through it in only one direction. 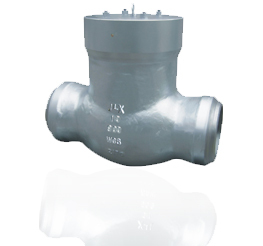 This type of valve has two ports, i.e., has two openings in its body, one for the fluid to enter and the other for it to leave. 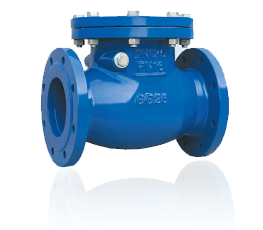 The flow of fluid opens the valve by forcing a disk or a ball in one direction. 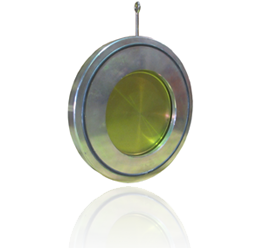 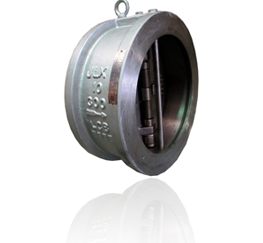 When the flow is stopped, the disk or ball closes the valve. 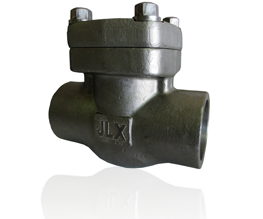 There are several types of retention valves that serve for a wide variety of service, among these domestic functions. 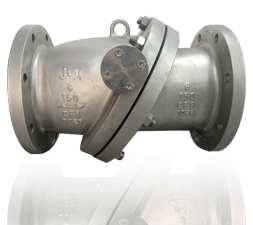 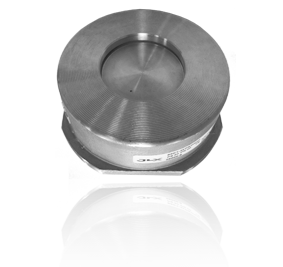 In spite of being available in a wide variety of sizes and prices, retention valves in general are small, simple, cheap and work automatically.